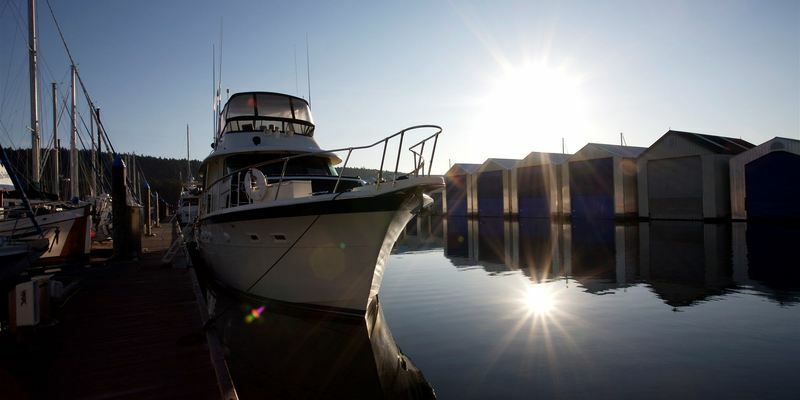 We proudly own and operate a family of four stunning marinas on Vancouver Island. With four spectacular locations, we’ll get you closer to where you want to be. We have moorage vacancies! Click on the marina below that best suits you and enquire about our openings. 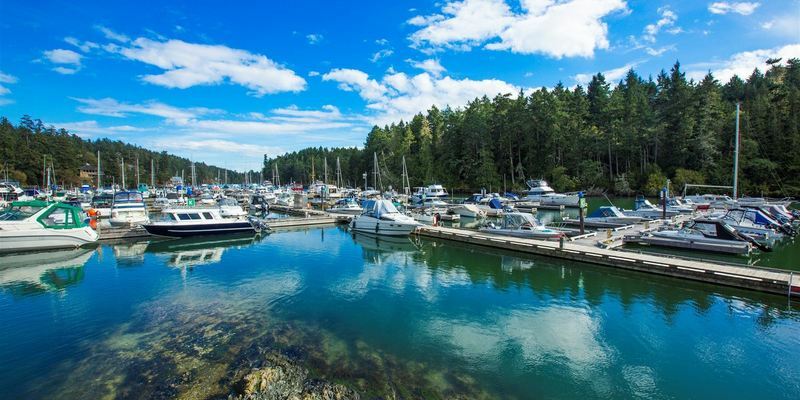 The Oak Bay Marina is a full-service marina located just ten minutes from downtown Victoria, situated in a sheltered bay in south Oak Bay, with spectacular views of Mount Baker in Washington State. A full-service chandlery, gift shop, fuel dock, and ship repairs make the marina a perfect destination for summer cruisers or permanent moorage. 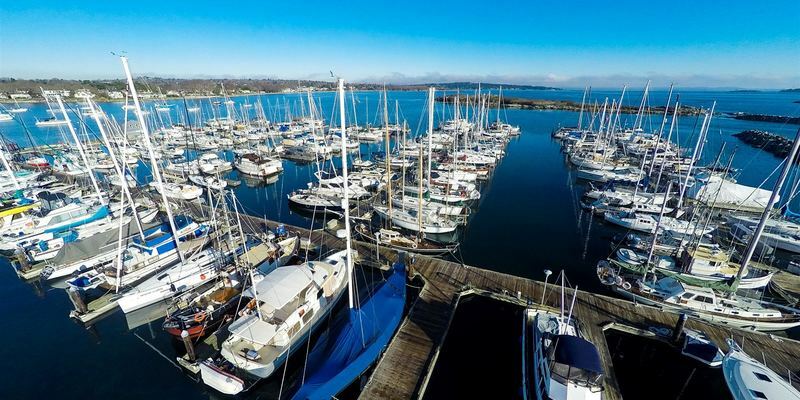 North Saanich Marina is one of southern Vancouver Island’s favourite home ports for sailing and boating in Canada’s Gulf Islands, the US San Juan Islands and beyond. 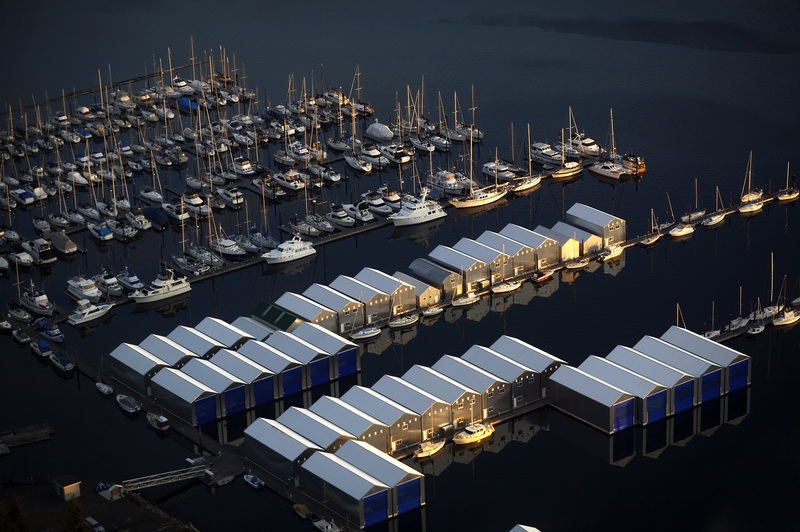 The marina is set in protected Shoal Harbour in Sidney, BC, 20 minutes from Victoria. 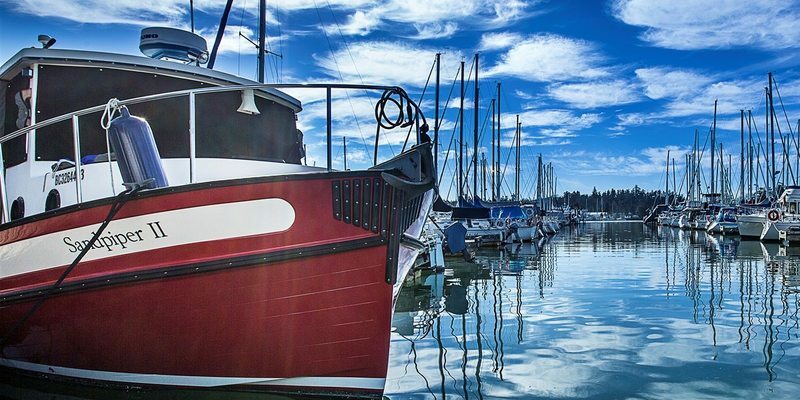 Annual moorage customers enjoy access to all five Oak Bay Marine Group marinas. Contact any of our marinas for more details.